Looking for a cultural experience in which you are the heart of? A cultural experience that everyone in your party can join in. 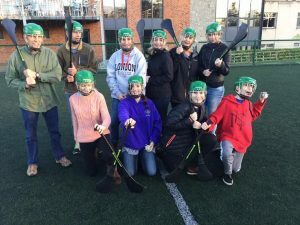 At Experience Gaelic Games we deliver an amazing, unique and positive Irish experience regardless of age, gender or skill level. Experience Gaelic Games are on hand to offer you an intriguing experience of Irelands ancient sporting culture. All delivered in the name of fun in our excellent all-weather facilities in Dublin. We at Experience Gaelic Games are pleased to portray the skills and thrills of Gaelic Games to new patrons of all sporting abilities and ages. We’ll take you to the heights of Hurling, Gaelic Football and Gaelic Handball at your pace and desire. We offer the chance to step back in time and learn an ancient sport. Sports which are part of the Irish DNA. 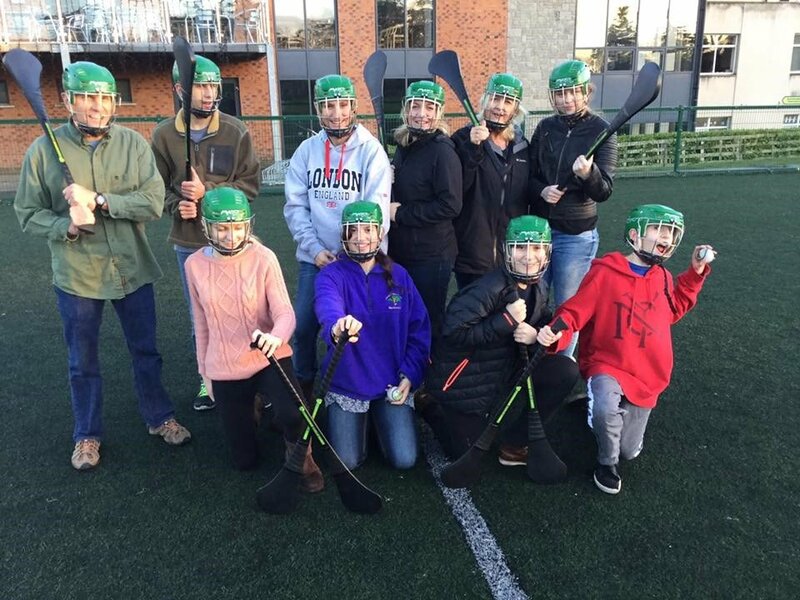 So, whether you’re in Ireland for a group outing, meeting, family engagement or just popping into the emerald isle for a short stay, why not spend some quality time experiencing Irelands sporting culture via Experience Gaelic Games. Our emphasis is on ensuring that our guests have a great, fun filled Irish Experience where they learn a little about our culture and uniqueness and have some wonderful laughs along the way! Your Gaelic Games Experience awaits you – don’t leave Ireland without it! Last weekend of Freedom for a Hen or Stag – Do it Gaelic Style!